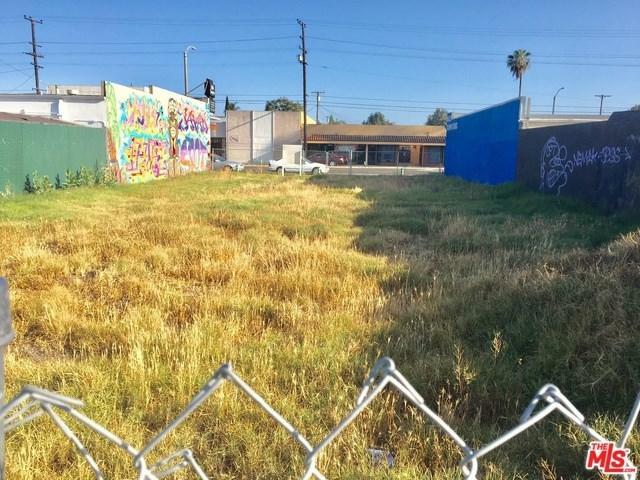 This is a commercial lot of 6,208 SF on E Artesia Blvd in Long Beach. Great visibility with traffic count over 25,000 cars per day. 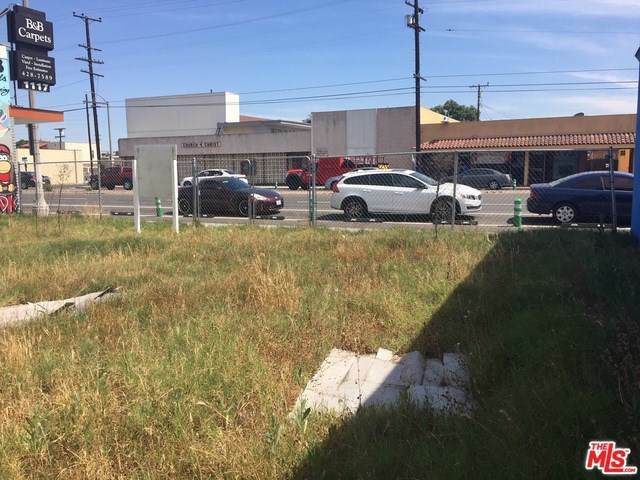 This property is zoned LBCCA which is permitted for retail, community shopping center, professional office, medical office, restaurant andmany other commercial uses. Buyer to verify the uses with the City. 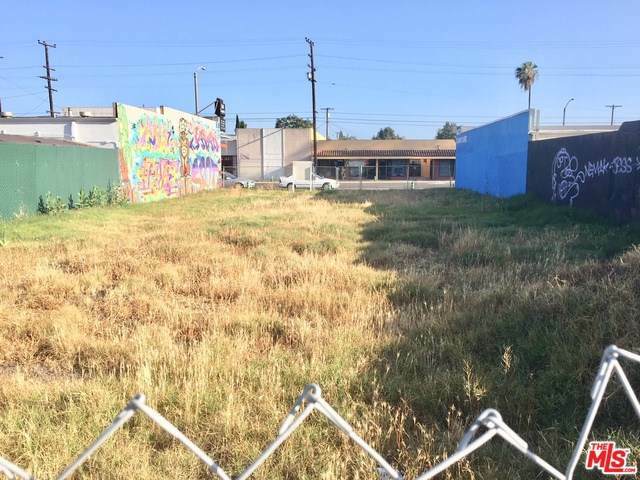 This property is located close to and has easy access to the 91FWY and 7. There is no BUILDING on the lot.